Hebert Commercial Properties is proud to announce our newest project, the Apple Valley Business Campus. 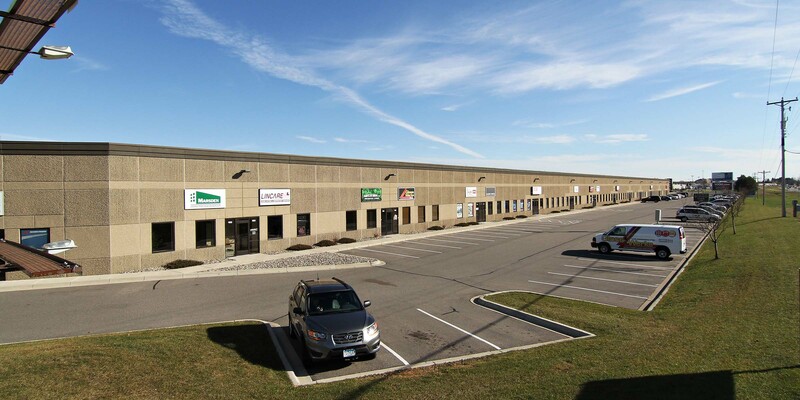 Our Industrial property in Apple Valley, Minnesota offers the best quality buildings with the convenience you desire. 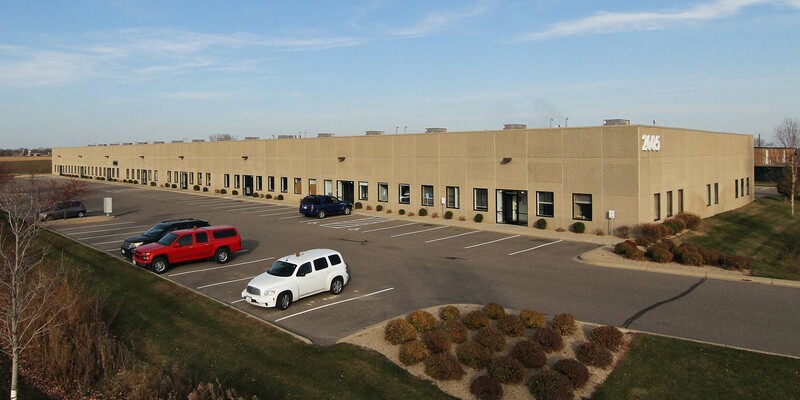 Our Industrial property in Rosemount, Minnesota offers the best quality buildings with the convenience you desire. Affordable and convenient location, located less than one mile I-94 and 5 minutes to downtown St. Cloud. At Hebert Commercial Properties, we understand the hard work and dedication that comes with owing a business. We are proud to offer the highest quality industrial, automotive, and commercial space available for lease in Minnesota at affordable prices. Our commercial properties were designed with you and your business’s best interest in mind to meet your needs. We did the market research for you prior to building our commercial properties, ensuring that the commercial space you lease is located in a highly visible, demographically strong location in a premium area of southern or central Minnesota. Our properties are located new major roadways, where expansion continues to flourish and visibility is high. We have built and designed all of our industrial, automotive, and warehouse spaces for lease to be energy efficient, helping you to keep your monthly costs low. To further help your business, we offer flexible lease terms for all of our commercial properties. 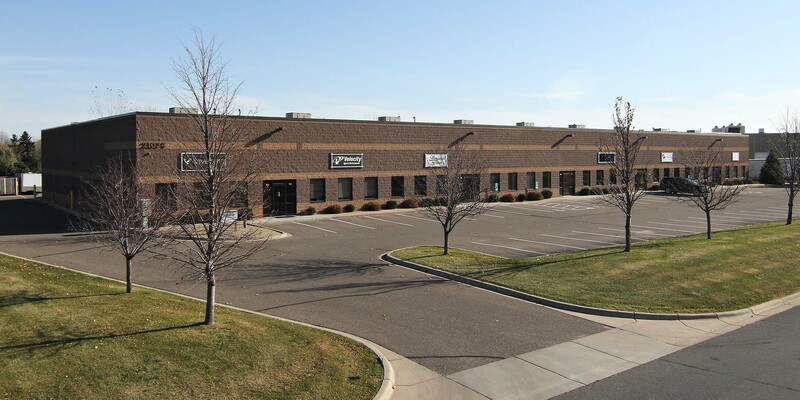 Our broad range of automotive, industrial warehouse spaces throughout Lakeville, Apple Valley, Rosemount and St. Cloud puts us in a position to be there with you as you grow and expand, allowing you to operate you business on its own terms and ensuring that you will always have the space you need. At Hebert Commercial Properties, we are 100% committed to helping providing you with state of the art facilities that you can rely on. 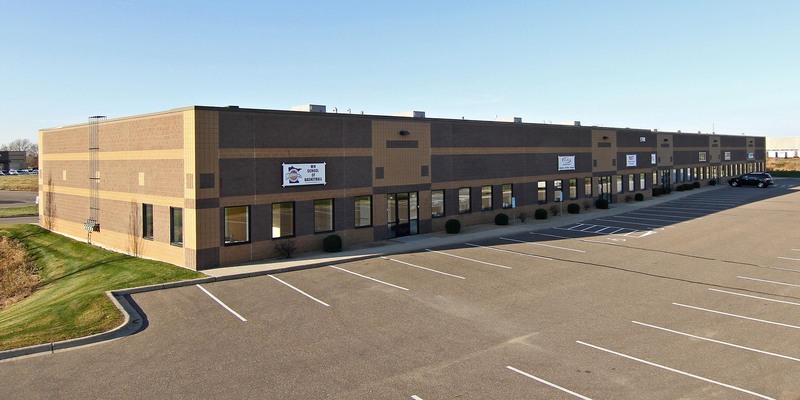 It is our mission to provide you with the absolute best commercial, automotive, industrial or warehouse space available for lease in Minnesota. To learn more about how Hebert Commercial Properties can help your business, please contact us today – we would love to hear about how we can create the perfect new home for your business.